Welcome to our site! We are Stan and Johanna (“Jo”) and perform as In Stride at various venues in or near northern Nevada. For further information about us and our doings, please click on the orange links below. Our aim is to preserve as many of the best traditional songs and tunes as we can. We have also composed a number of original tunes and lyrics, often with a tongue-in-cheek bent. 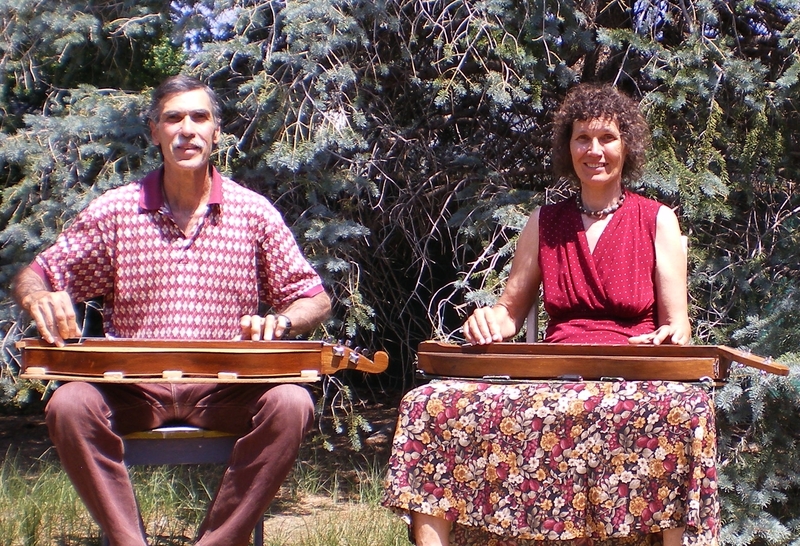 In addition, we like to promote the mountain dulcimer and recorder as versatile acoustic instruments. I talked to you about Simple Gifts and Lord of the Dance at the Genoa Candy Dance. The version I have is on YouTube at https://www.youtube.com/watch?v=-tctjJZVa5c. What a beautiful rendition – thanks for the link, Sue! I’m so glad I came to your show! Love your music just the way it is. I love the different instruments! REAL MUSIC – thanks for doing the show at our venue!